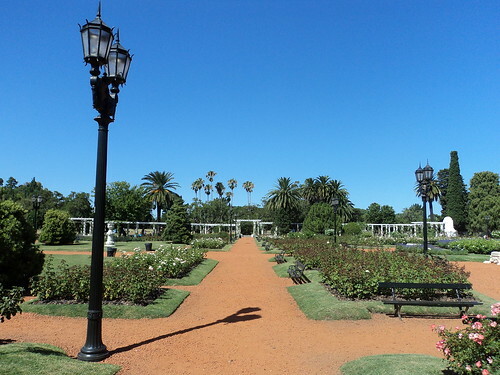 Despite being a bustling city, Buenos Aires is surrounded by green and its many stunning parks, with important architectural landmarks, are popular amongst locals and tourists alike. 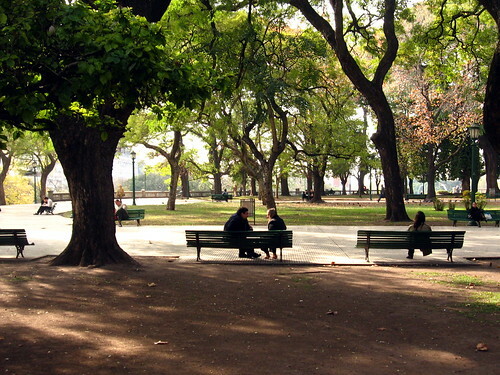 Below we prepared a list of some of the most important parks in Buenos Aires. Plaza San Martin: Retiro is one of the city’s focal points and the gorgeous Plaza San Martín clearly reminds any visitor or passer by of the importance of this neighborhood. The stately park, in front of the Torre Monumental, holds the Jose de San Martin monument and the Monumeno a los Caidos de Malvinas. It is also chock full of lush Ombu, Linden and Floss Silk trees, and is surrounded by important buildings with stunning architecture. 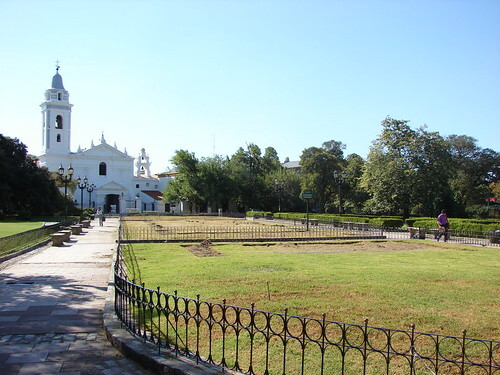 Parque 3 de Feberero: The lush extensive parks that were inaugurated in 1852 by caudillo Juan Manuel de Rosas are a city emblem. Between Av. Libertador and Lugones, and extending from Av. 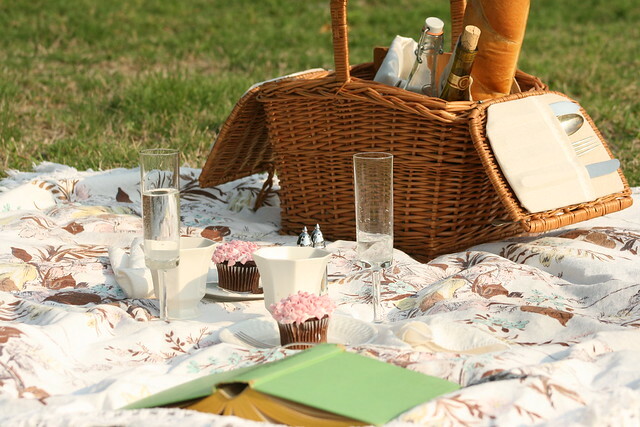 Casares in Palermo to La Pampa in Belgrano, this group of parks is composed of 25 hectares made up of 15 public parks and 21 private sport clubs. Some of the highlights for those getting to know the city include the “Rosedal”, an extensive rose garden with an Andalusian patio and a small lake to pedal boat in, the Sivori museum of art, the planetarium and the Japanese gardens which host a variety of activities related to Japanese culture. Jardín Botanico: This mysterious and charming botanical garden has over 500 plant species amongst which a large cat community lives. There are also some lovely statues, a botanical museum, and a library. This is a great place to walk though or sit in to read a Borges short story! 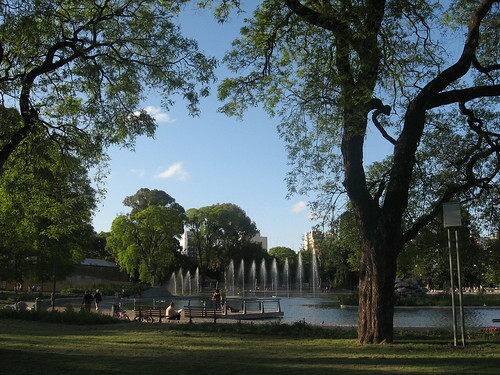 Plaza Francia and surrounding parks: many beautiful extensive parks surround Recoleta. The most known is Plaza Francia, next to the Cemetery, and where the artisans fair is put on weekends. Also in the area is Plaza Naciones Unidas where the impressive Floralis Generica is located, and Plaza Las Heras, amongst others bordering Av. Libertador and Figueroa Alcorta. Parque Lezama: This famous park in the heart of San Telmo is easily recognized by the bright colored cupolas of the Russian Orthodox Church, which overlooks the parks tipa and jacaranda trees. Also surrounding the park is the historic Bar Britanico. The Pedro de Mendoza monument, a gazebo, a pergola and a sculpture garden complete the charm of this lovely green space. 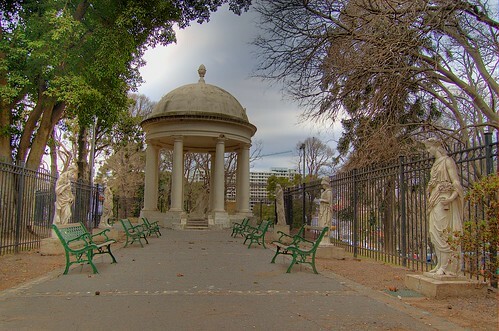 Parque Centenario: In the Caballito neighborhood, Parque Centenario is a popular meeting point for afternoon mates and live evening concerts at the parks amphitheatre. 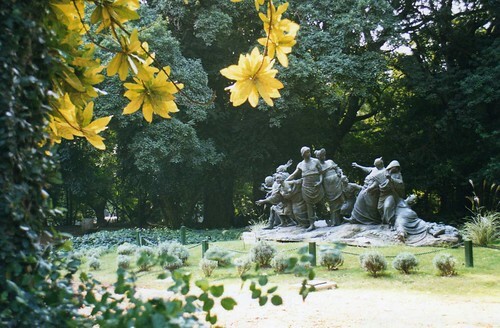 Also in the park are a swan lake and the Fountain of the Irupé Flower, sculpted by renowned sculptor Luis Perlotti. Surrounding the park is the Museum of Natural Sciences and an Astronomy observatory.